Every monster has its match - even Mike and Sulley! 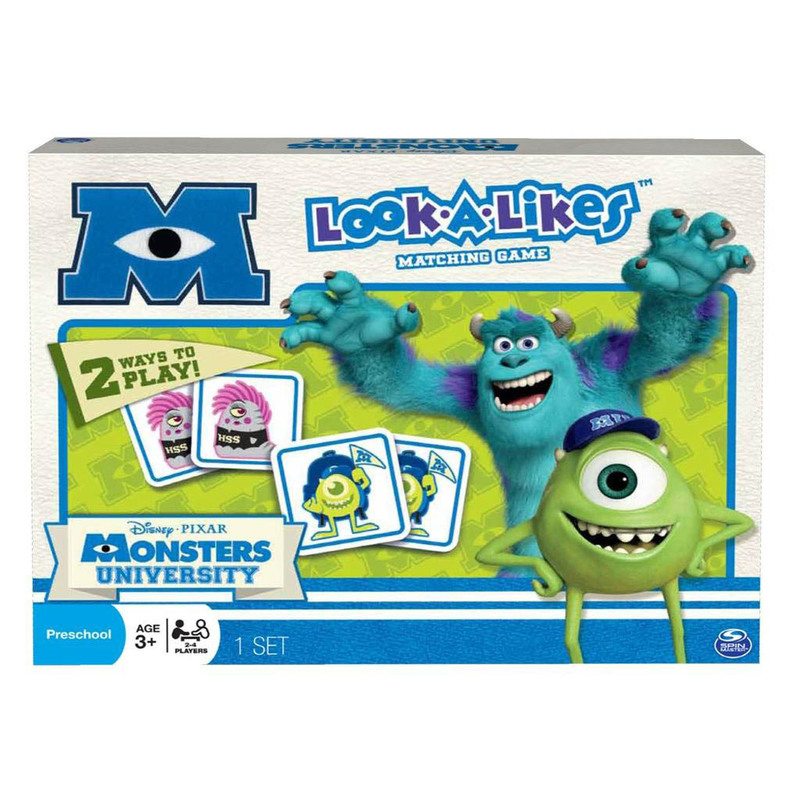 Featuring all your favorite Monsters University characters, Look-A-likes is a game of memory where you search and match character cards! Every monster has its match – even Mike and Sulley! Flip over tiles, two at a time. If the monsters match, you keep them and keep going. Collect the most pairs, and you win! Featuring all your favorite Monsters University characters. 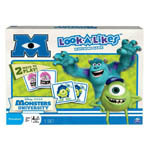 Get matching with the Monsters University Look-A-Likes Matching Game! 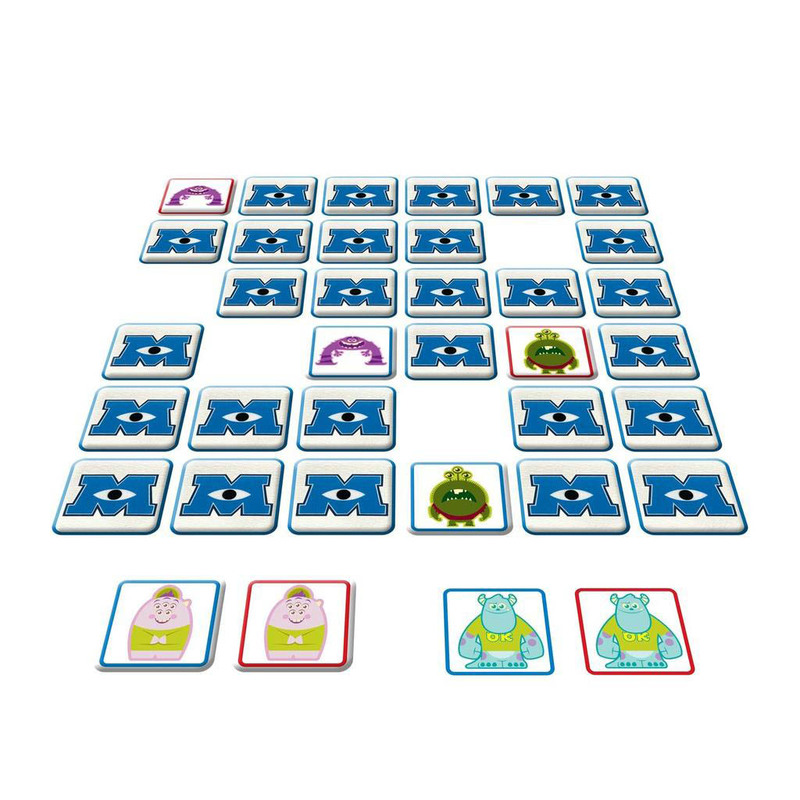 Featuring all your favorite Monsters University characters, Look-A-likes is a game of memory where you search and match character cards. Two Ways to Play: Find Matches First, or Find them the fastest and you win!